Previews of the new John Wick Chapter 2 Regular and Chase Pop! Vinyls! Funko has released previews of the new John Wick Chapter 2 Pop and its chase fugure. The new Pops will be available in January at your favorite Funko retailer for around $10 each. 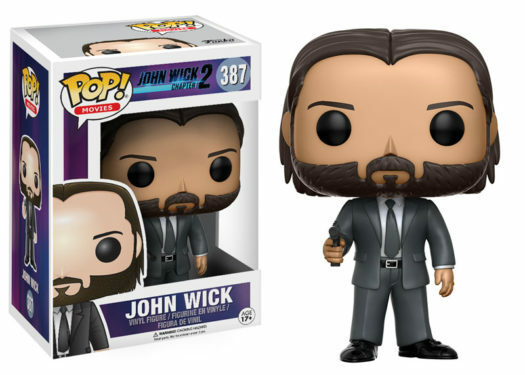 Click on the link or photos below to pre-order the new John Wick Chapter 2 Pop! Vinyls today! Order John Wick Chapter 2 Pop! Vinyl Figure from Entertainment Earth! 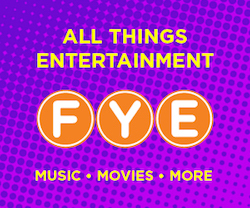 Previous articleNew Kong Skull Island 6″ Pop! Vinyl to be released in January! Next articleNew Specialty Series Heroic Batgirl Pop! Vinyl and Fallout Adamantium Skeleton Coming Soon!